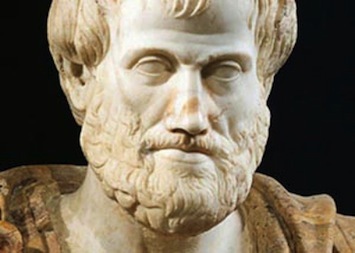 Aristotle, who was tutor of Alexander the Great and Plato's pupil, was born in 384 BC at Stageira and died in Evia, the second largest island in Greece, in 322 BC. After a 20-year excavation has been carried out in ancient Stageira, about 300 km north of Athens, archeologist Kostas Sismanidis said during a forum held in Thessaloniki that there are very strong indications to support his theory that a tomb found in Stageira belonged to Aristotle, Greek national news agency AMNA reported. 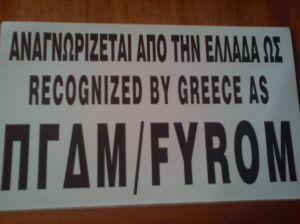 While "there was no proof" as Sismanidis acknowledged, he stressed that the findings in the ancient city indicate that the building was used as a tomb for the great philosopher. Celebrating 2,400 years since the birth of the ancient Greek philosopher, the Aristotle University of Thessaloniki organized a world conference under the title "Aristotle 2400 years" in order to promote internationally the work of the great philosopher. The congress, which runs from May 23 to 28, brings together leading Aristotle scholars at global scale, giving the opportunity to visit also Stageira, the birthplace of Aristotle and the place where he taught Alexander the Great. The famous philosopher wrote as many as 200 works, of which only 31 survived, on all aspects of life and human existence, from biology and physics to theatre and music, as well as politics and ethics.